Halifax Learning has been proudly delivering SpellRead since 1997. Halifax Learning is a team of teachers, psychologists, social workers and coaches that have unlocked the learning potential of over 3000 struggling readers since 1997. 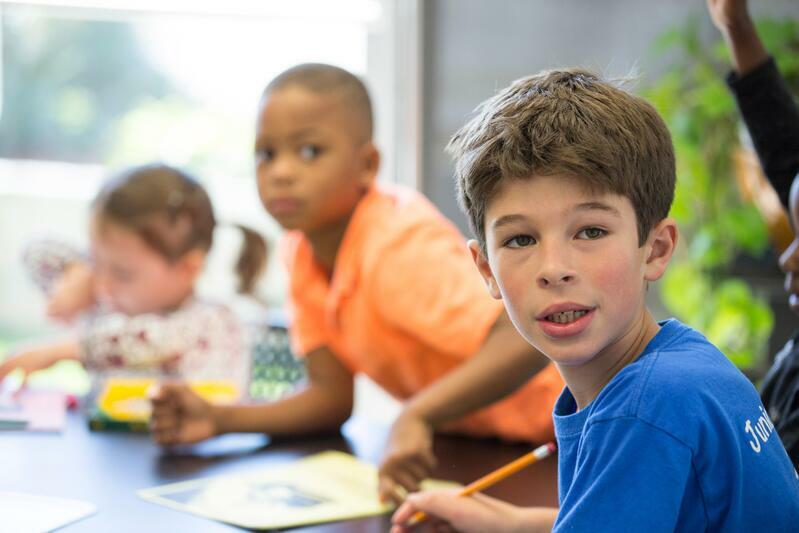 Our mission is to deliver, provide training in, and on-going support for evidence-driven programs across the spectrum of foundational literacy skills including reading, math, and social skills. With our gold-standard, evidence-based reading intervention program SpellRead and our expertly trained instructors, our students are provided with failure-proof instruction. SpellRead is trusted by students, parents, teachers, and psychologists for its effective, sustainable results. Halifax Learning is pleased to offer our programs from multiple locations in Nova Scotia. SpellRead is a reading remediation program that brings literacy skills to a point at or above grade level within one year. 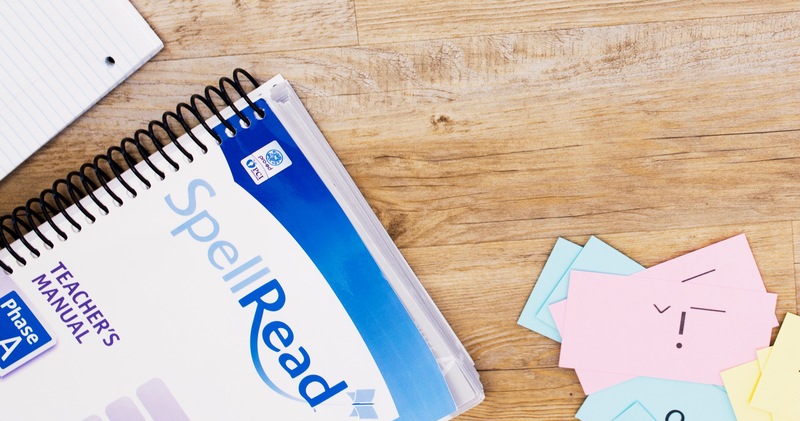 Download the SpellRead Program Walkthrough for more information or click here to book a free, no-obligation literacy skills assessment. JUMP Math is a K-8 resource in Canada, aligned with curriculum in some provinces and is also available in French.Halifax Learning is pleased to deliver JUMP Math as our core math support program. Sound FoundatioNS is a highly structured, multi-sensory program for early readers offered at our Halifax, Bedford and Dartmouth locations. A unique summer camp for Halifax youth in grade P-6 that provides daily instruction in SpellRead to prepare students for the upcoming school year. Our camp offers a balanced schedule, combining education and active exploration of downtown HRM. Click here for our camp itinerary. Our Summer Camp is currently being offered from our Halifax location. Contact us today to book a free, no-obligation literacy skills assessment and consultation, speak to the parent of a SpellRead graduate or download our guide to effective reading instruction. What does "evidence-based" really mean?